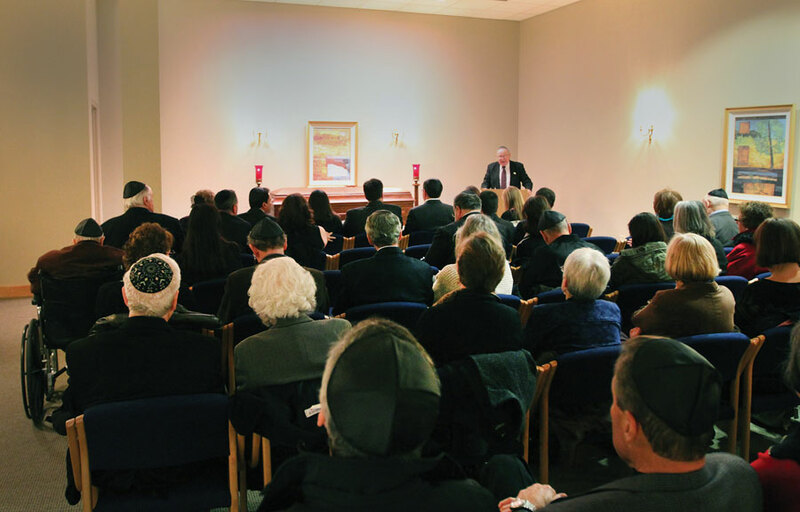 Lakeshore Jewish Funerals serves Chicagoland’s Jewish families with care, commitment, and a relentless attention to details. 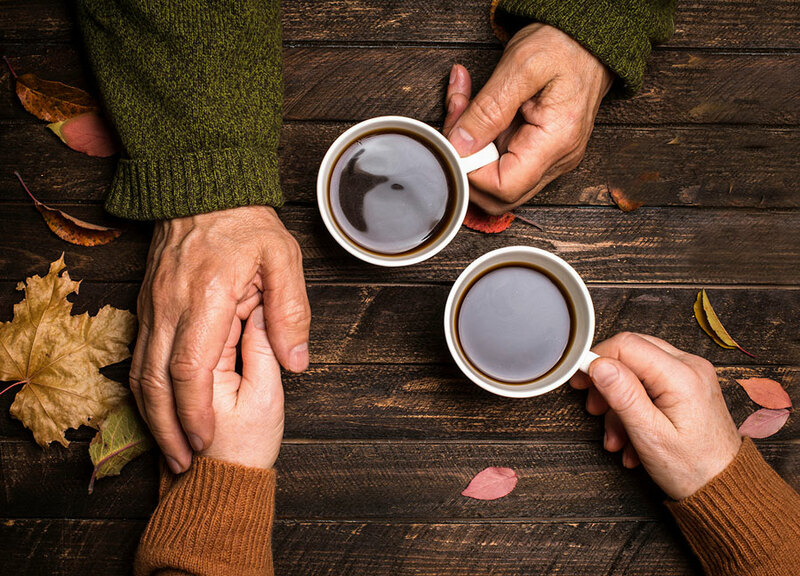 Simplicity and dignity in difficult times are the hallmarks of Lakeshore. 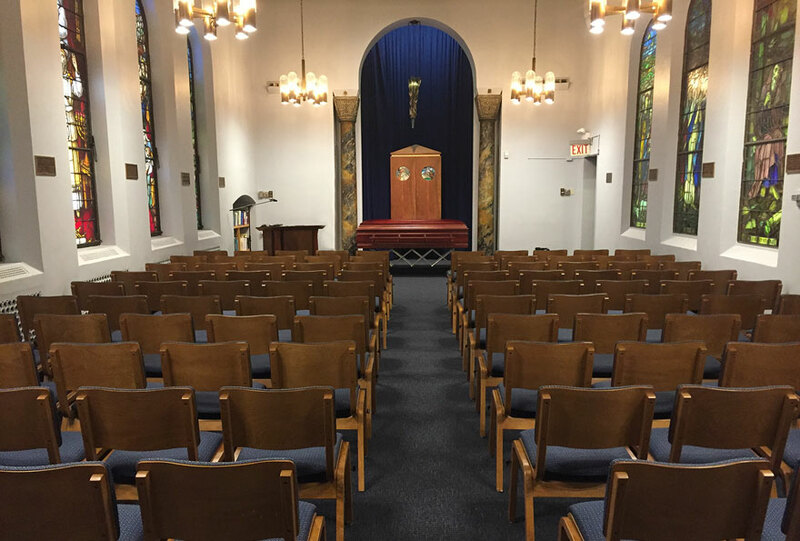 Whether a service is held at Temple Sholom, another synagogue, in a cemetery chapel, or graveside only, we strive to make planning convenient and stress free. The chapel at Westlawn is convenient for many families and eliminates the need for a risky procession.